Is It Time for a Divorce Modification? 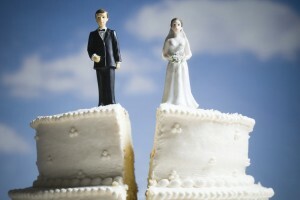 Home » Child Support » Is It Time for a Divorce Modification? The equitable distribution of marital assets and liabilities (property division) as outlined in the final judgment cannot be modified. Florida law is very specific as to what constitutes a substantial change as well as what conditions must be met to determine if the requested petition qualifies for modification. 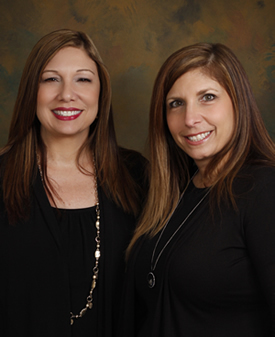 D’Lugo and DeFlora is here to help clients in Kissimmee, St. 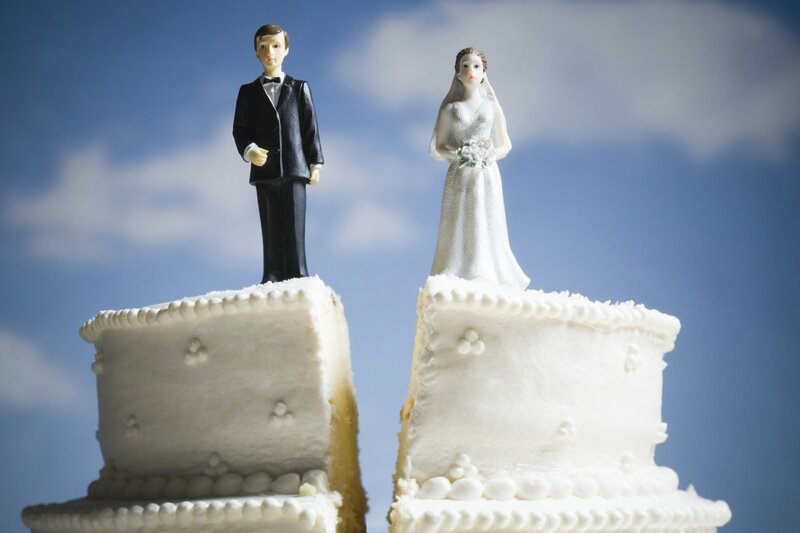 Cloud, Lake Nona, Poinciana, Osceola County and throughout Central Florida with post-divorce modifications, so that the agreement between you and your ex-spouse works for the present and foreseeable future. We encourage you to contact us at D’Lugo and DeFlora immediately for a consultation at 407.870.5551. You can also contact us online at KissimmeeFamilyLaw.com. Our team is here to help!